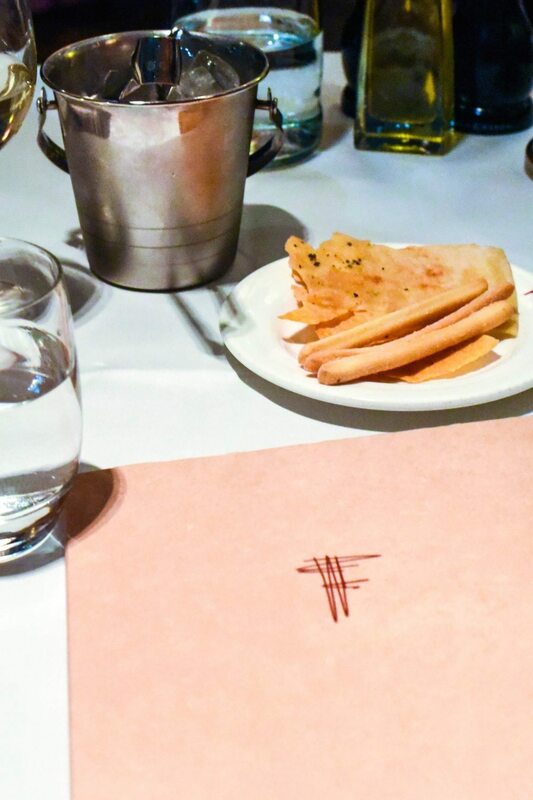 Franco’s is one of those restaurants that you can’t help but notice. Located on London’s notoriously high-end Jermyn Street, right around the corner from the Ritz, it sticks out like a glistening sore thumb amongst its tailoring neighbours, with its emerald green awning and prime sunshine property outdoor tables laden with pristine white tablecloths. 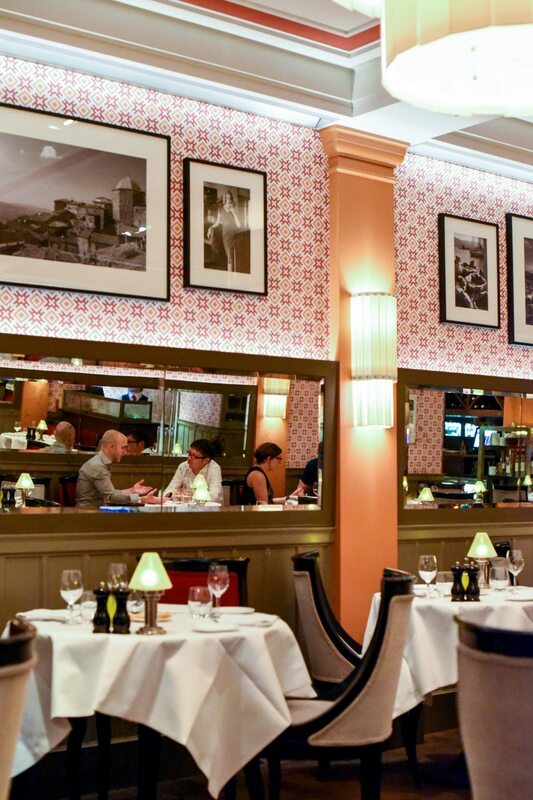 The clientele are certainly suited & booted to match the elegant surroundings of this fine Italian institution, which has served the residents, community and visitors of Jermyn Street since 1946, and is believed to be one of the first Italian restaurants in London. Needless to say, the wholly authentic service is impeccable and the Italian staff both knowledge and genuinely friendly. As it turns out, my step-dad used to visit Franco’s regularly for breakfast back in the day, which led me to discover that Franco’s in fact caters for the whole day affair, from a bustling ‘English’ breakfast service to a sharp and charged lunch, perfect for business meetings, finally transforming into an elegant dinner setting in the evening. Where better to take mum as a belated birthday treat? Toasting to the occasion with a couple of glasses of ‘Taittinger Brut, France, NV’ (£15.00), we relaxed into the charming surroundings and began to take a nosy in their summer menu which, if you’re a normal human being, will have you chomping at the bit. We had such trouble choosing our dishes but, in the end, chose items which mum declared to be the cornerstones of any good Italian restaurant. The pressure was certainly on and our expectations high. 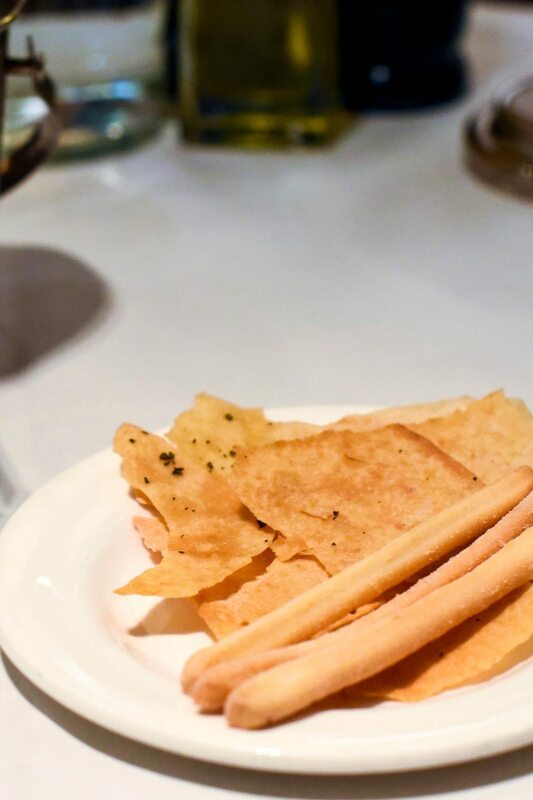 Having placed our orders we were presented with a plate of exquisite cheese grissini’s and slivers of “music bread”, dressed simply with rosemary, salt and oil, which mum practically hoovered. 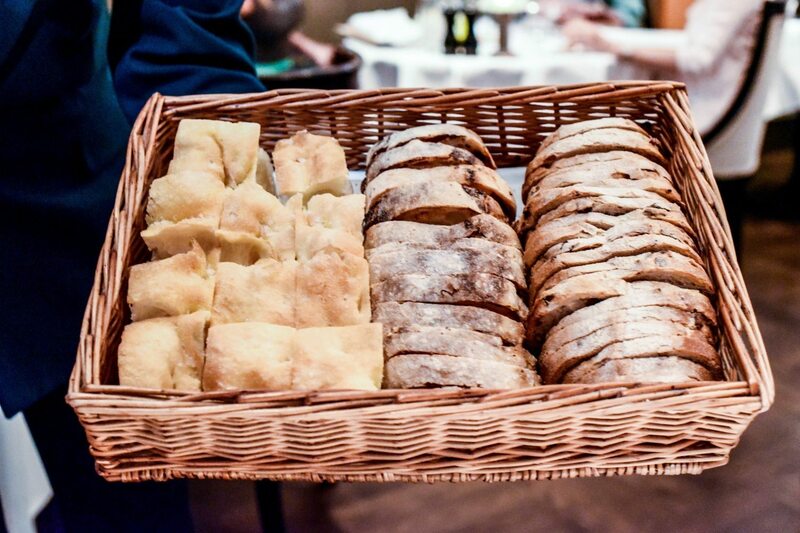 But fear not, there’s plenty more where that good stuff came from, as the bread basket followed shortly after offering a selection of walnut & raisin bread, tomato & olive bread and focaccia, all made freshly on site that same day, every day. With our appetites whetted it was time to move on to a bottle of ‘Gavi di Gavi, La Minaia, Piedmont, 2014’ (£50.00) to accompany our impending meal. 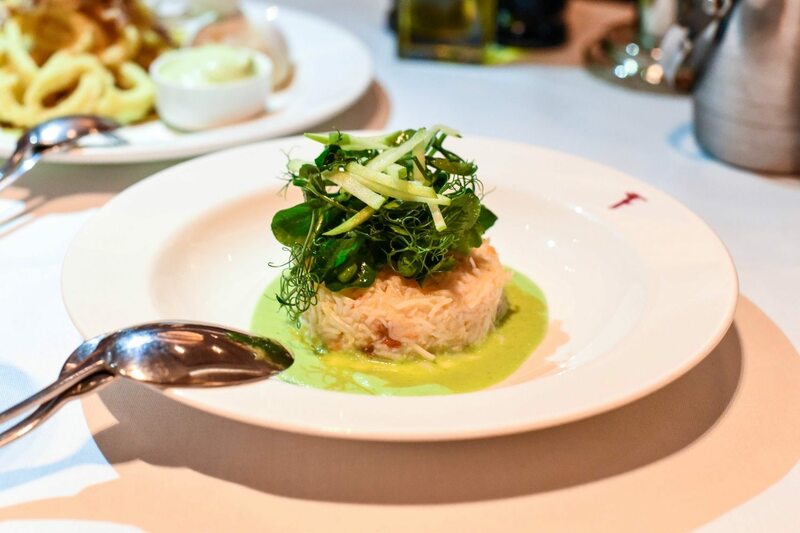 We started with the fresh hand-picked crab with a cucumber & green apple salad (£15.00), which was exceptionally light and complemented very well by the subtle yet distinct accompanying flavours. 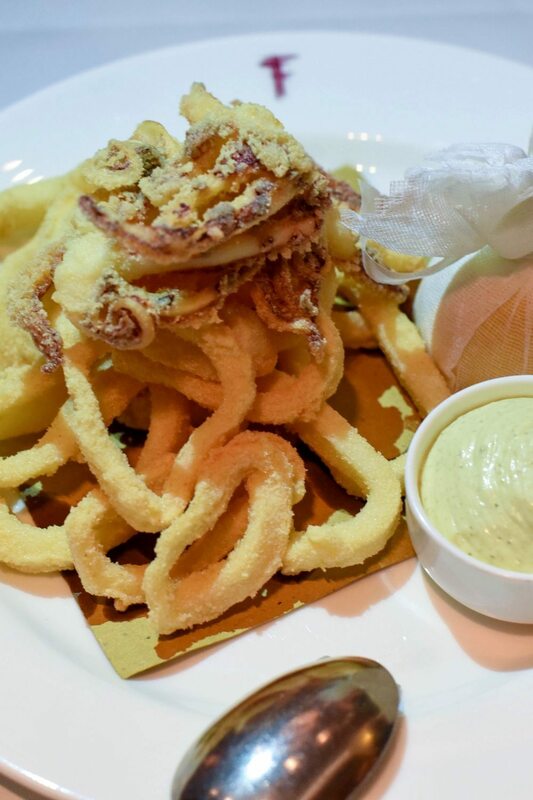 As for the deep-fried calamari with homemade tartare sauce (£15.00), an absolute favourite of mine at a good Italian, I must admit that it didn’t quite have me jumping for joy, preferring a less fine & close batter than that which coated the squid and aesthetically looked more like the frozen version than the fresh. Scalini’s is easily the one for me when it comes to this dish. 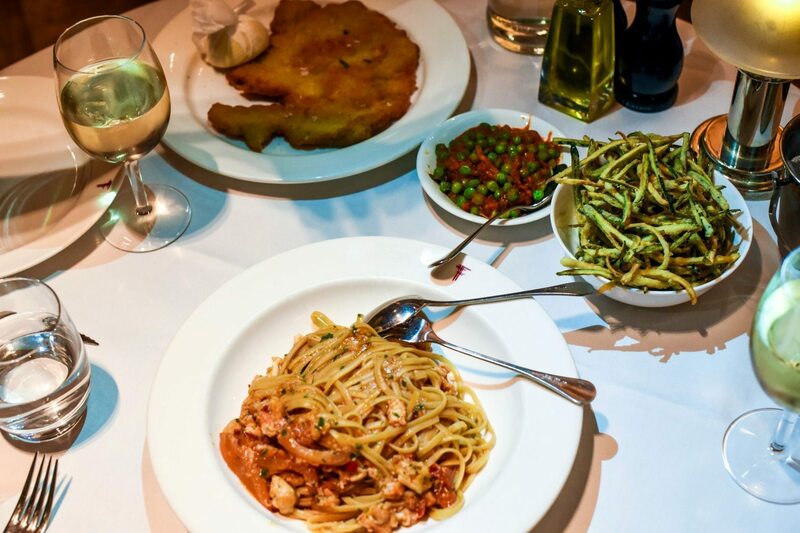 For mains, we shared once more, having chosen the veal Milanese with rocket & cherry tomato salad with balsamic (£36.00) and the linguine with lobster, garlic, chilli and tomato (£30.00). 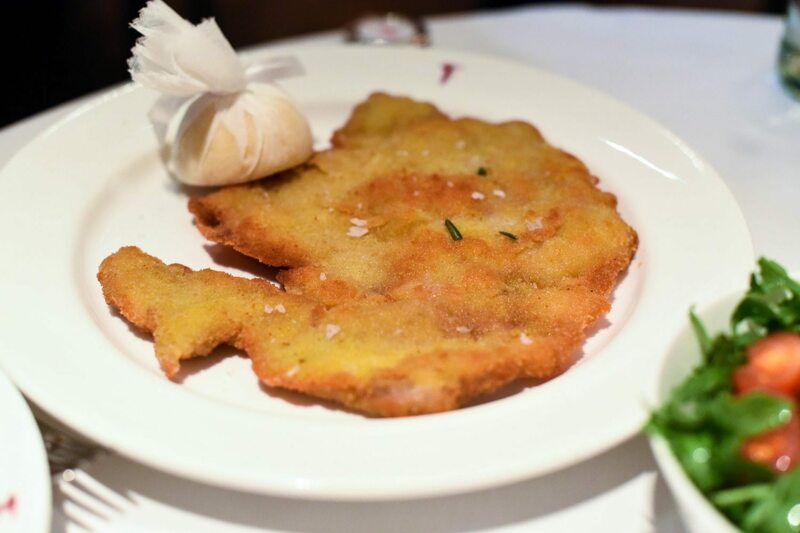 As a dish I don’t usually order, I found the veal Milanese to be utterly divine. The veal was tender and the batter hot & crisp, with every crunchy, buttery bite of the delectable comfort food simply melting in my mouth. Mum thought it was fab too, and the two of us had no trouble polishing off every last morsel of the generous portion. 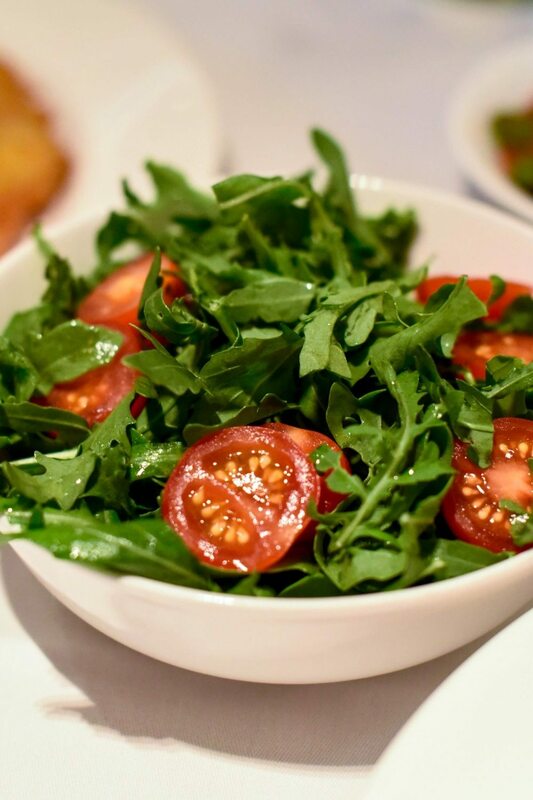 The accompanying rocket & cherry tomato salad also served as a spot on refreshing respite in between mouthfuls. The lobster linguine was very good, but not the best I’ve had. The linguine was perfectly al dente but I would have preferred a richer and more flavoursome tomato sauce. As for the lobster, it was very well cooked but the proportions of the dish were off; less pasta or more lobster please. Though as it turned out not at all necessary, we had also ordered some veggie sides; mum opting for the fried courgette (£6.00) and me the peas & pancetta (£6.00). I thought both were very good, though improvements could be made. 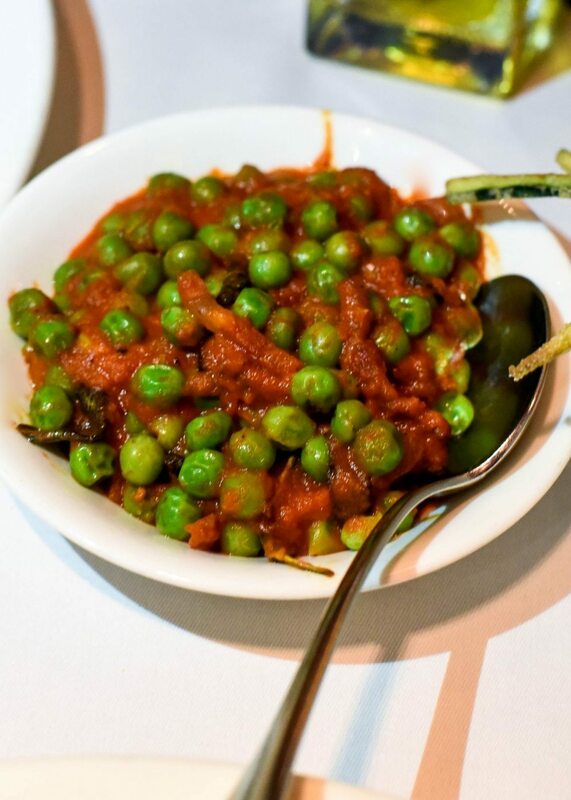 Personally, I thought the zucchini fries were a little on the oily and limp side (though mum loved them), and the replacement of garden peas with petit pois would have lifted the peas & pancetta to the next level. Nothing beats sweet & salty. 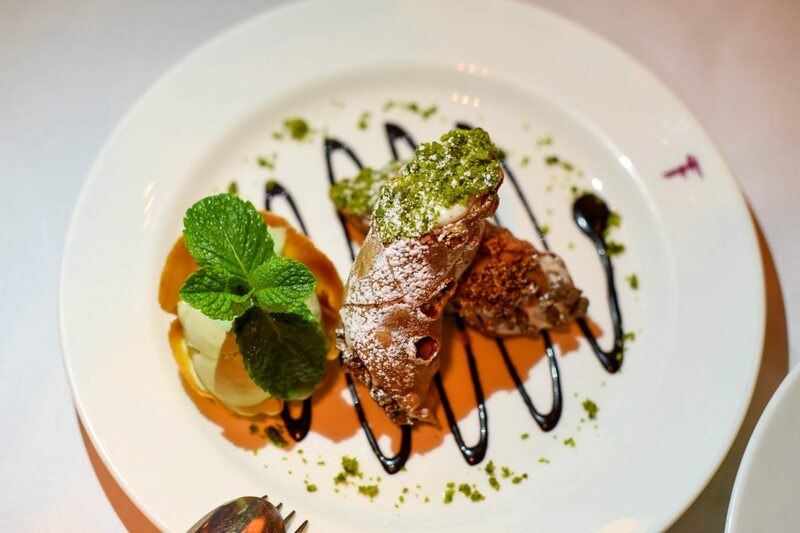 For dessert, we weren’t going anywhere without sampling the traditional Sicilian cannoli with pistachio ice cream (£8.50), two of mum’s favourite sweet treats combined in one. This was exceptionally good, the pastry crisp and the ricotta filling just the right level of sweet. And who can say no to crumbed pistachios and dark chocolate drizzle? 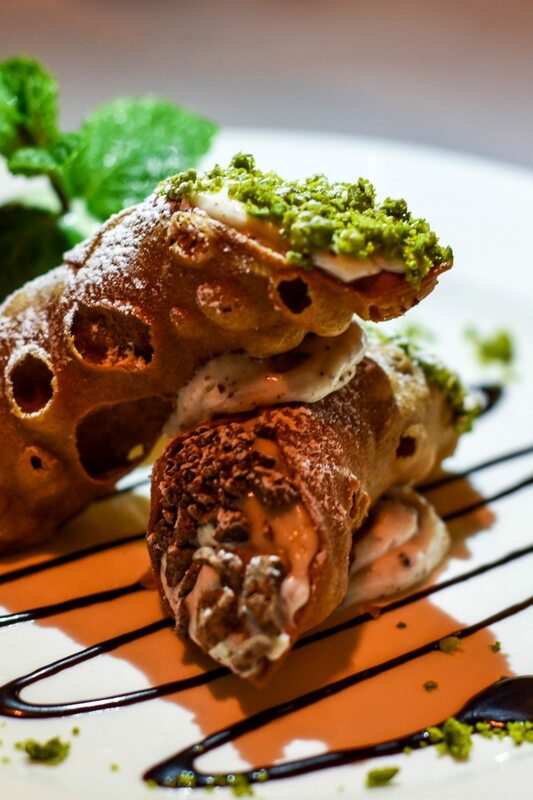 The cannoli were even better than those I had in Sicily, the motherland herself. 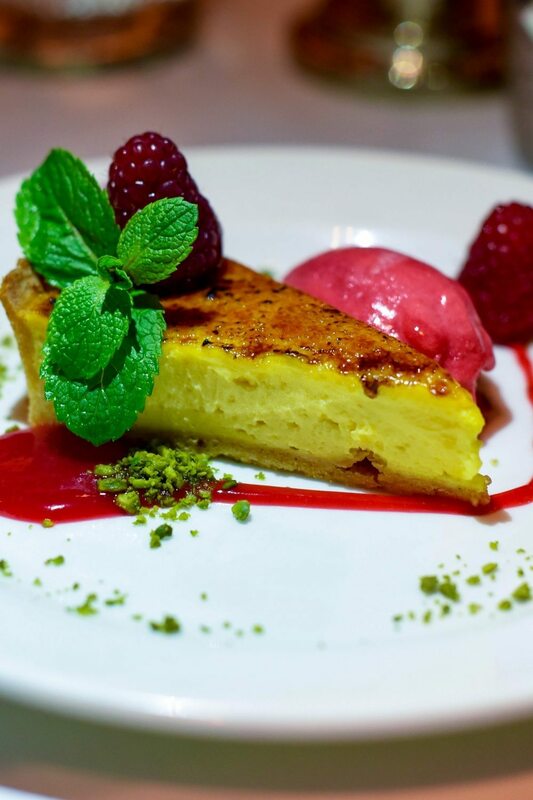 The lemon tart with raspberry sorbet (£8.50) came highly recommended by our waiter and rightly so; no soggy bottom in sight and the lemon custard light, tangy and, again, perfectly sweet. 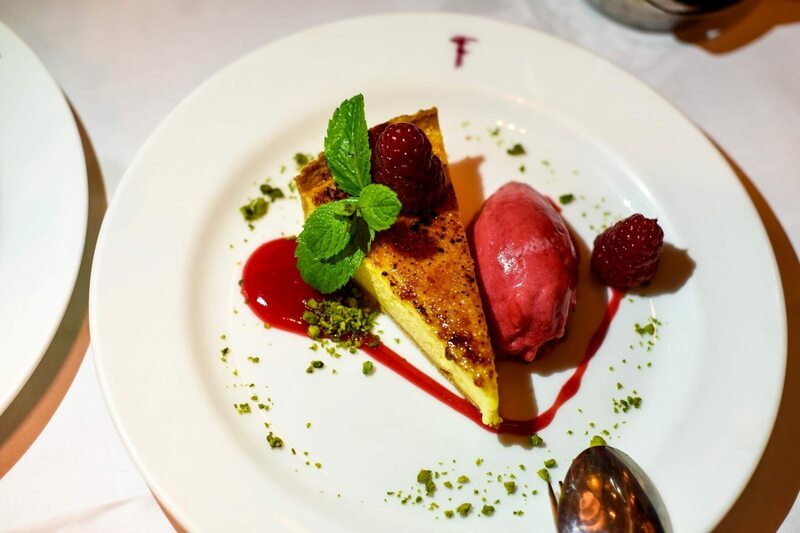 The fresh raspberry drizzle was tart and refreshing, rounding the dessert off nicely. So, what’s my final verdict on Franco’s? I think it’s very good, with potential to be excellent. 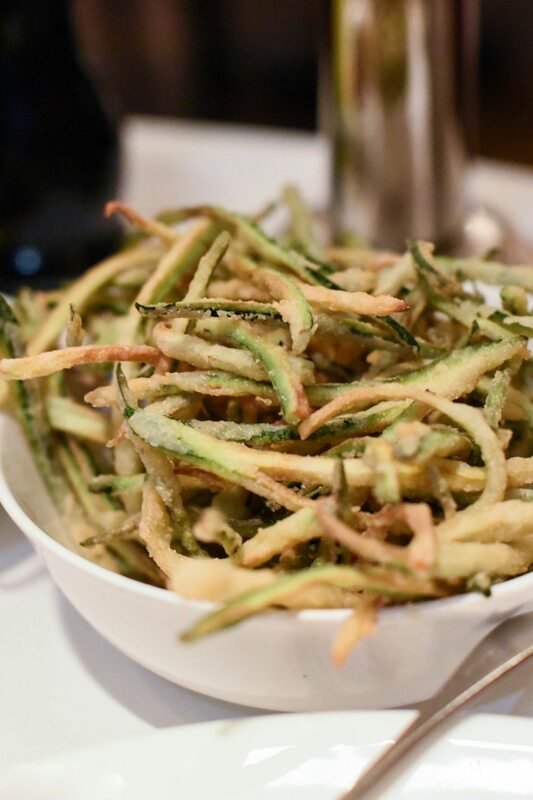 The service and surroundings are faultless, and in true Italian style the portions enormous, though I think a focus on quality over quantity and finessing a couple of things would make it truly stand out. 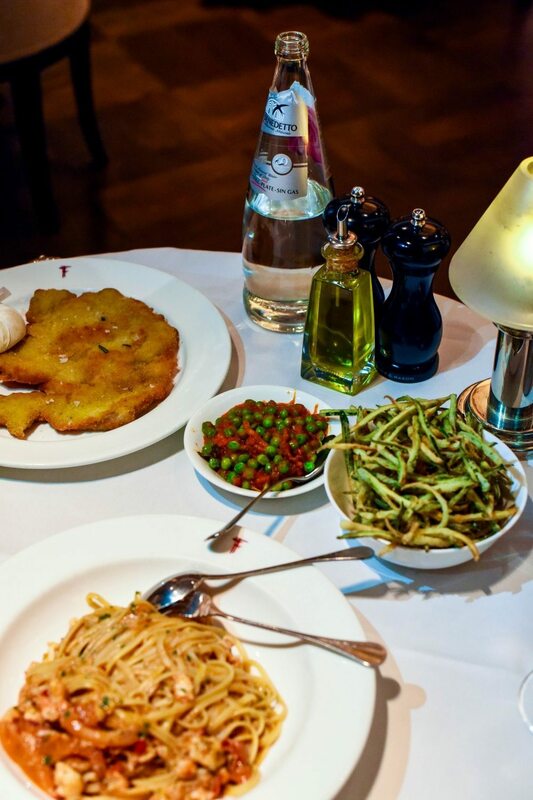 If you go, get the veal Milanese and thank me later. *I dined as a guest of Franco’s, but all opinions are my own. 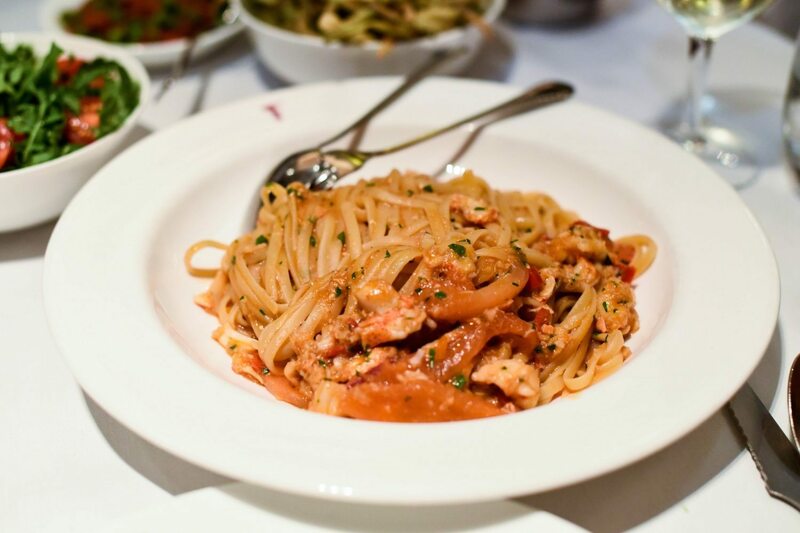 Hmmm…I’m not sure that I’m convinced on Franco’s but I love a lobster linguine. 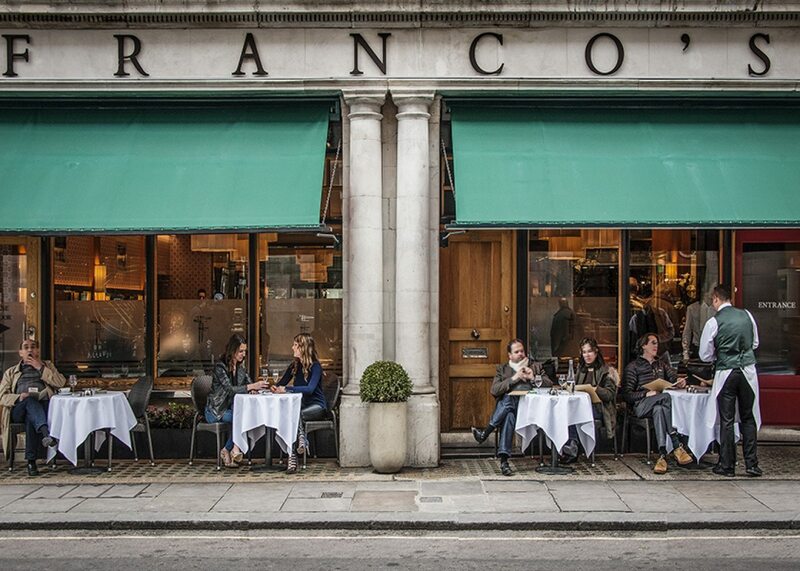 Franco’s has been serving the community and visitors to St James’s from early morning to late at night, for over 60 years.